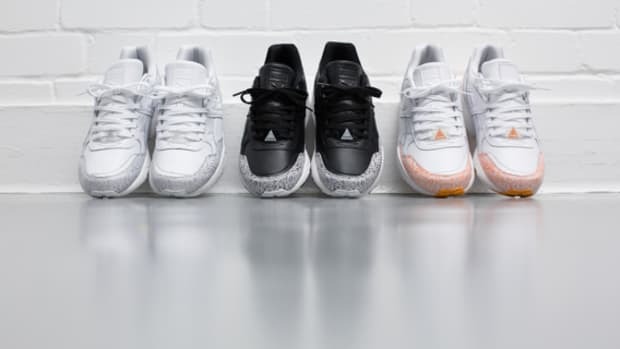 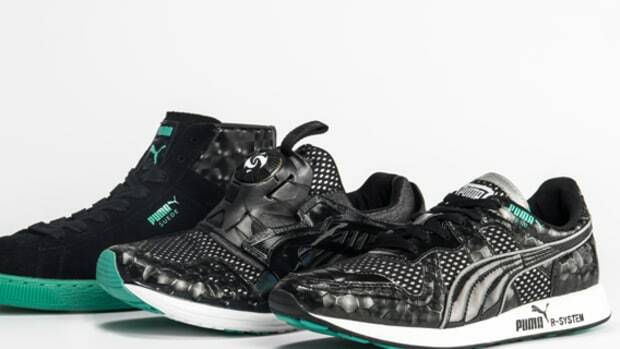 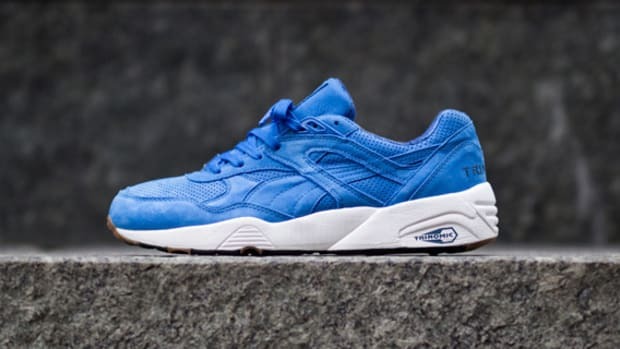 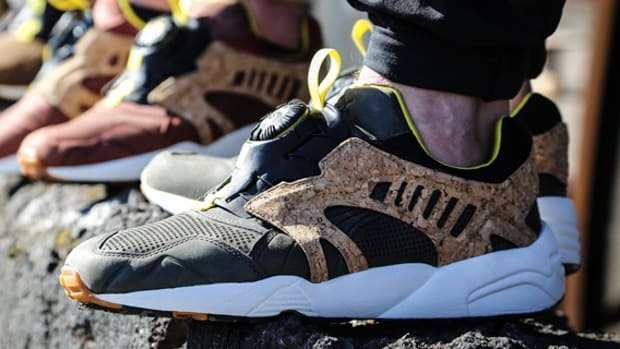 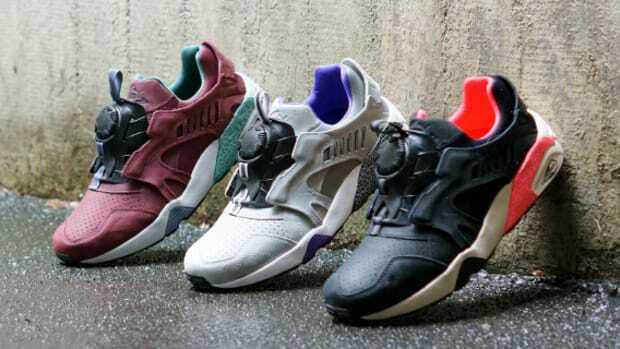 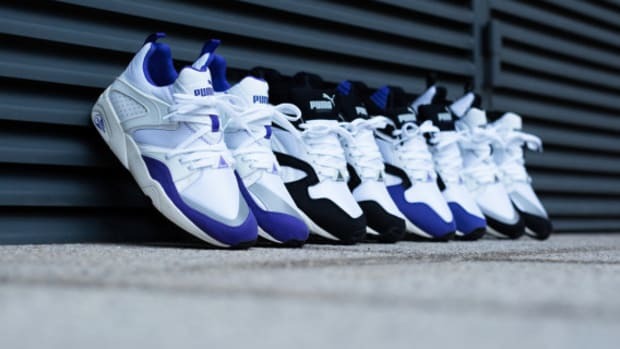 In addition to this trio of Disc Blaze styles, PUMA is set to release an additional sneaker collection under the “Crafted Pack” moniker. 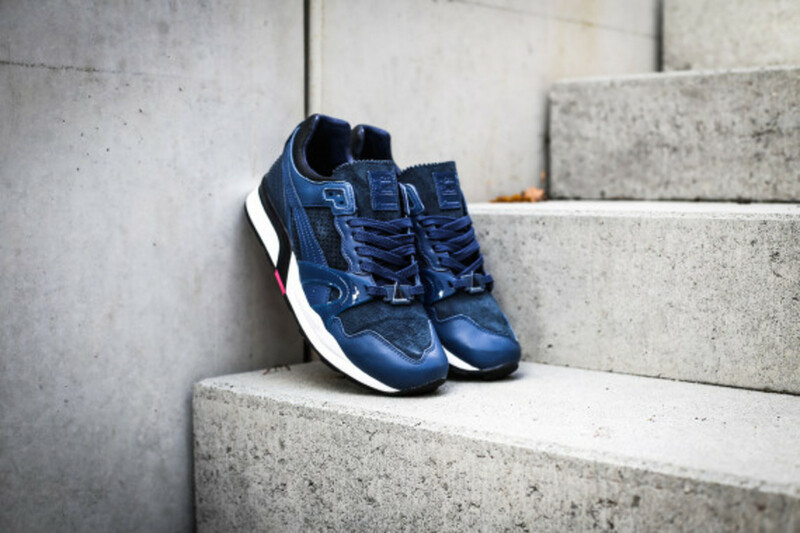 This time around the kicks take the form of the XT2 runner, launched under the brand’s premium Macht’s Mit Qualitat imprint. 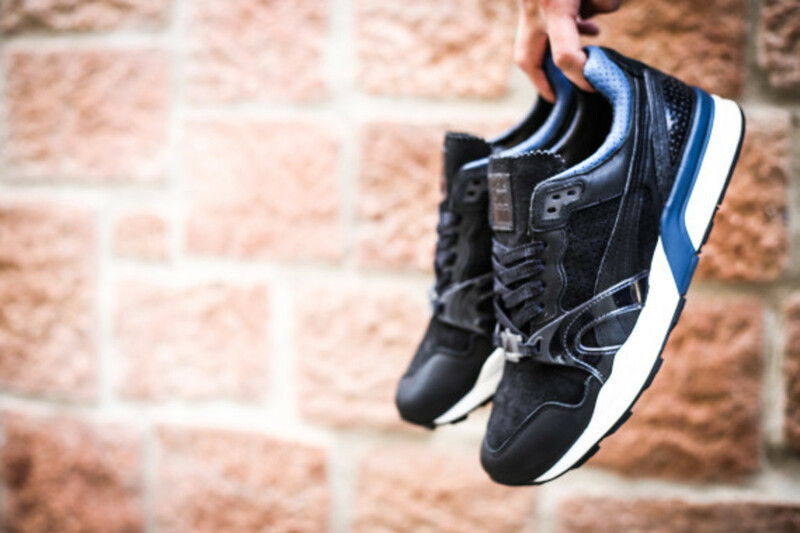 Rendered in black, tan and navy colorways, the runners are appointed with a combination of different textures and materials across the upper, all resting on a contrast white cushioned midsole. 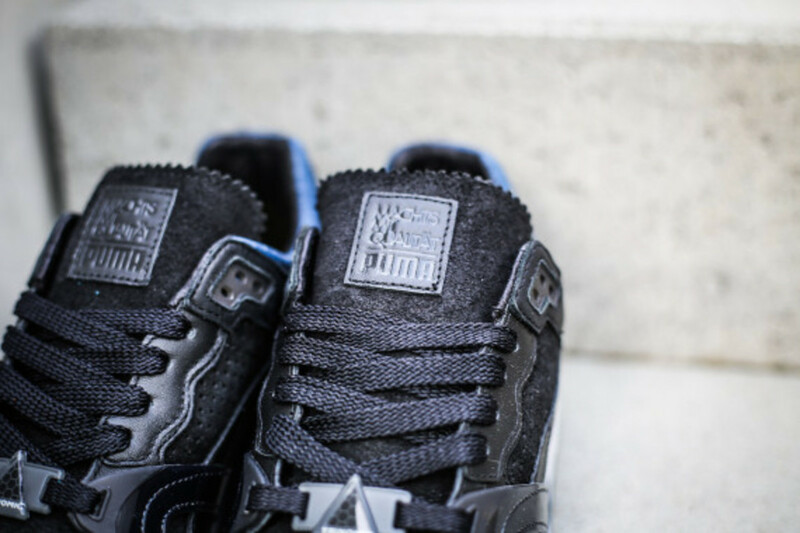 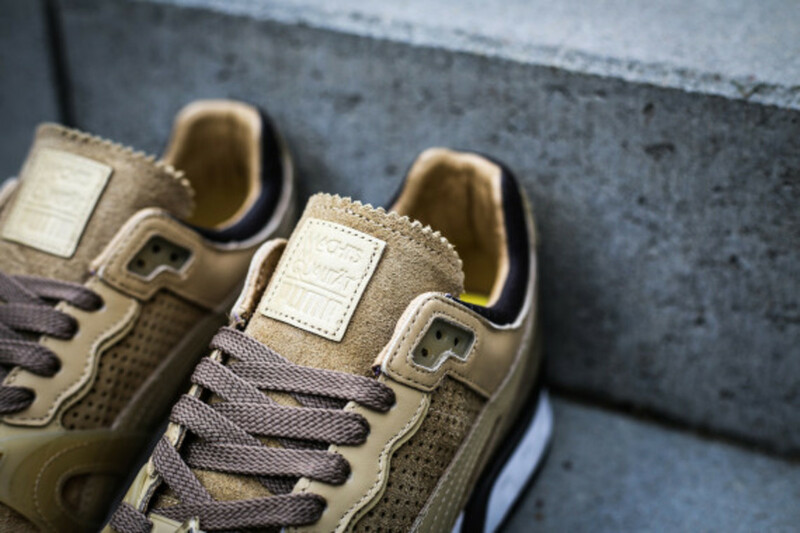 Leather tongue tags and custom lace locks finish the look. 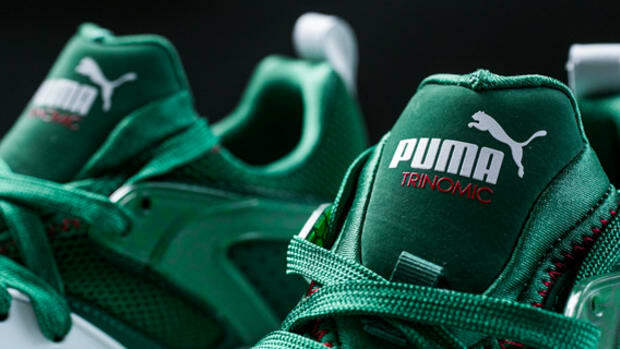 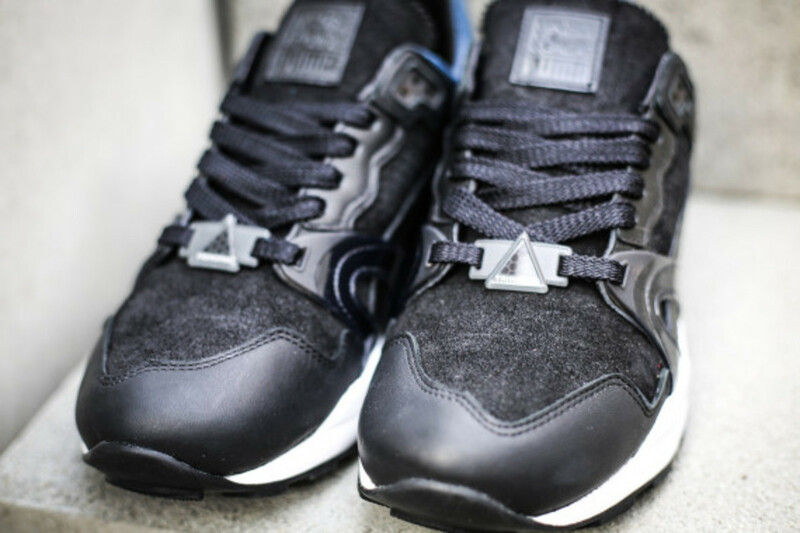 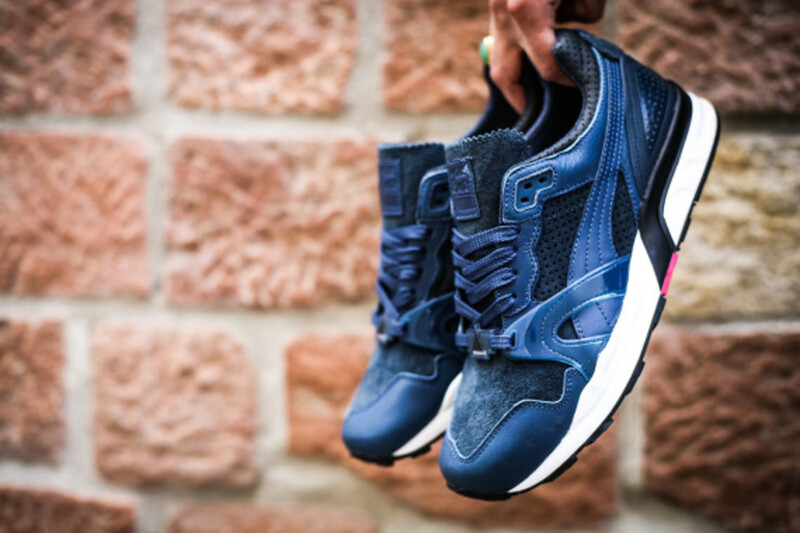 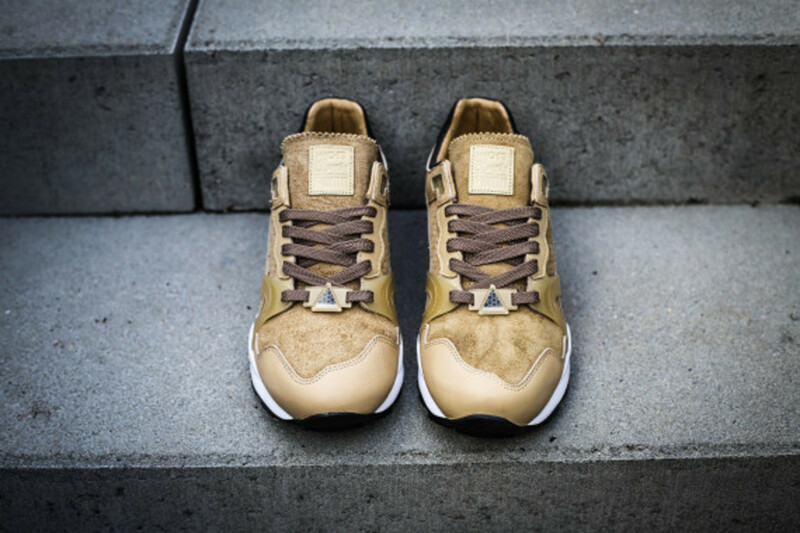 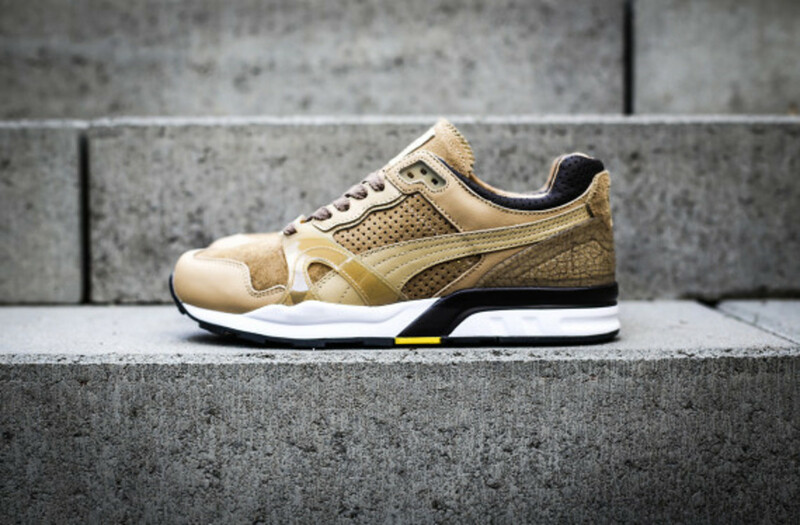 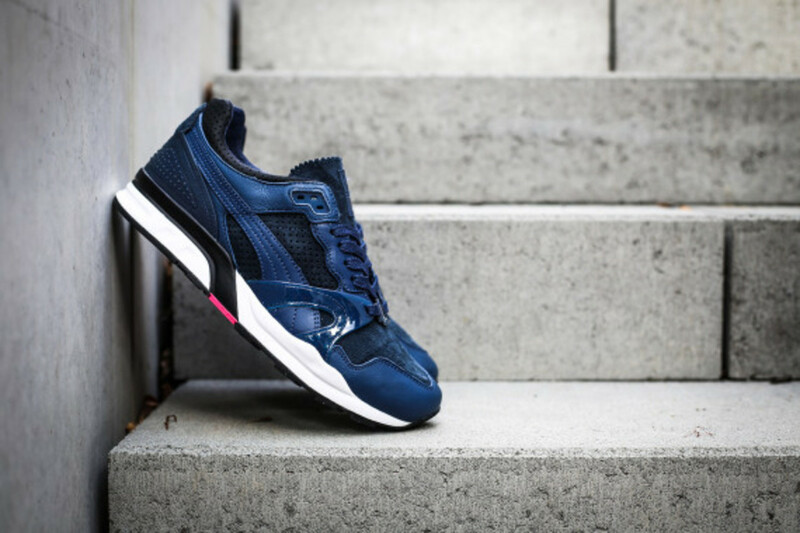 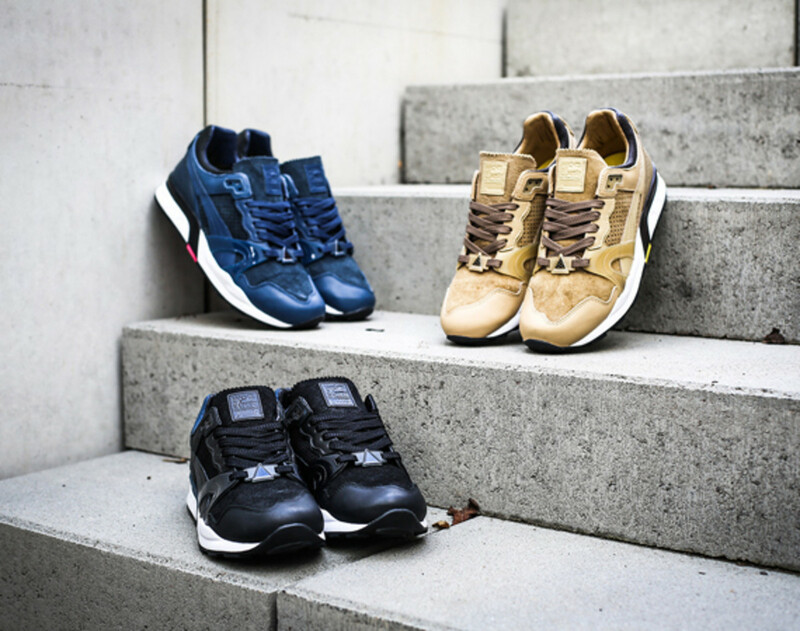 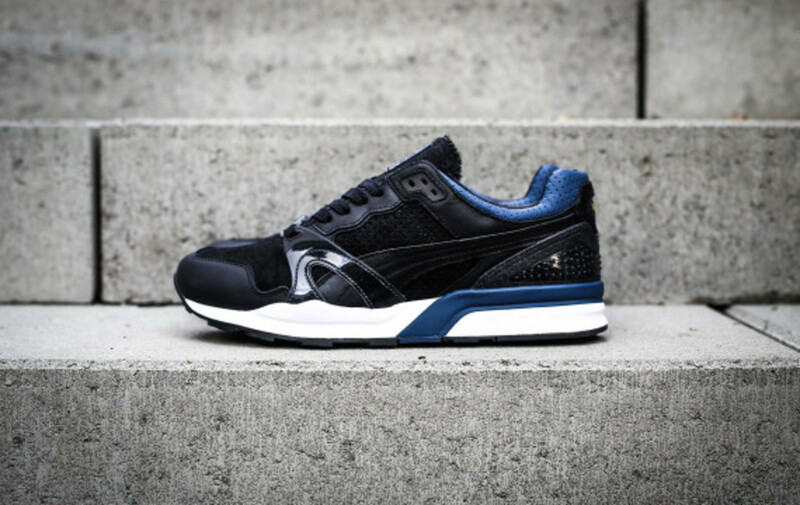 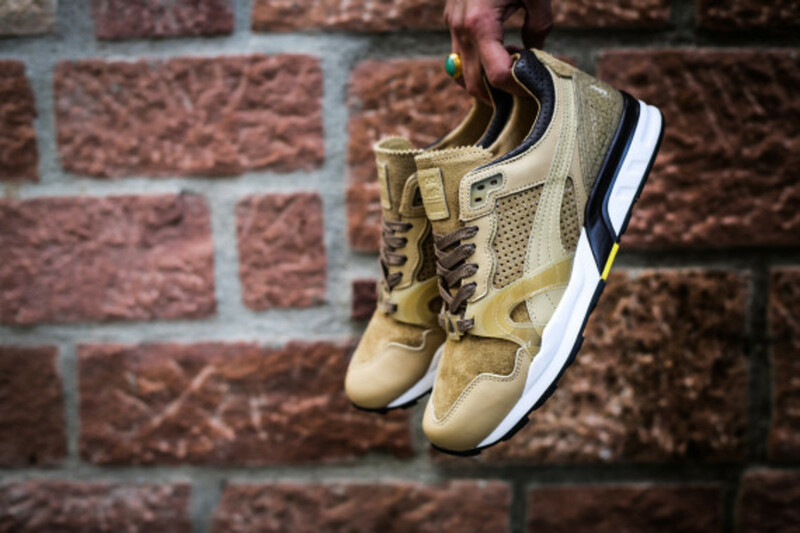 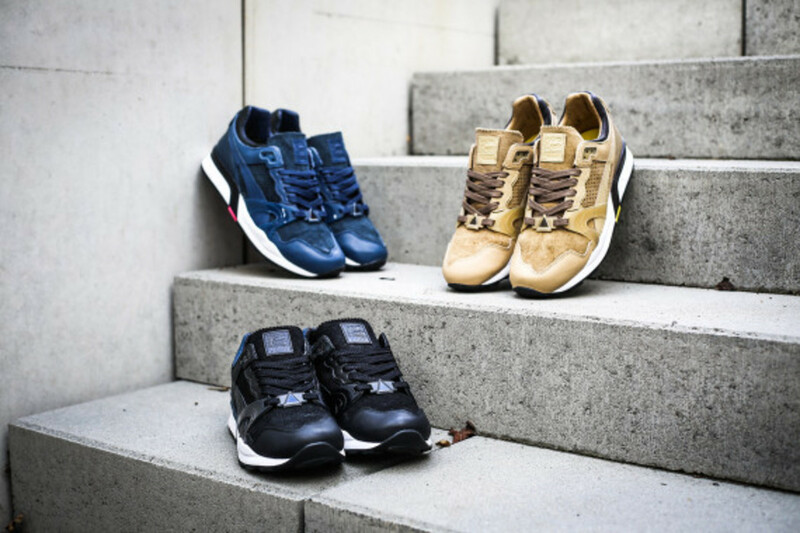 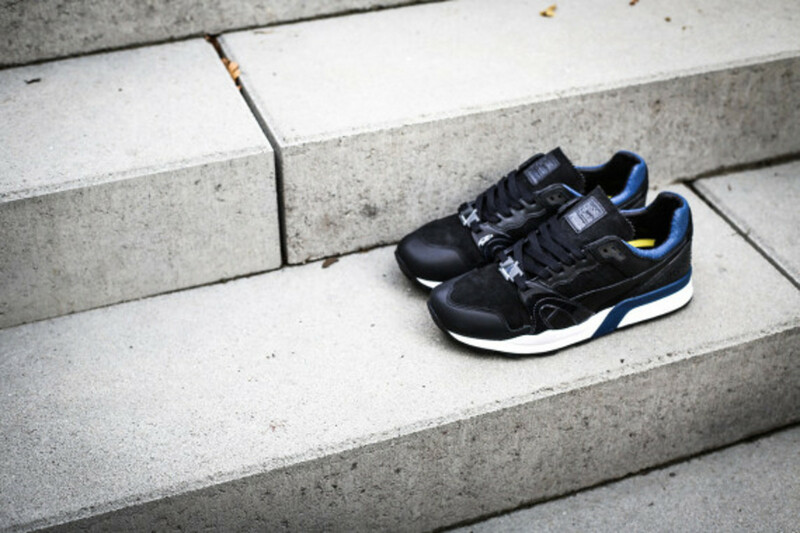 Check out detailed images below, and expect the PUMA XT2 MMQ “Crafted Pack” to drop at Overkill on January 13, 2014.